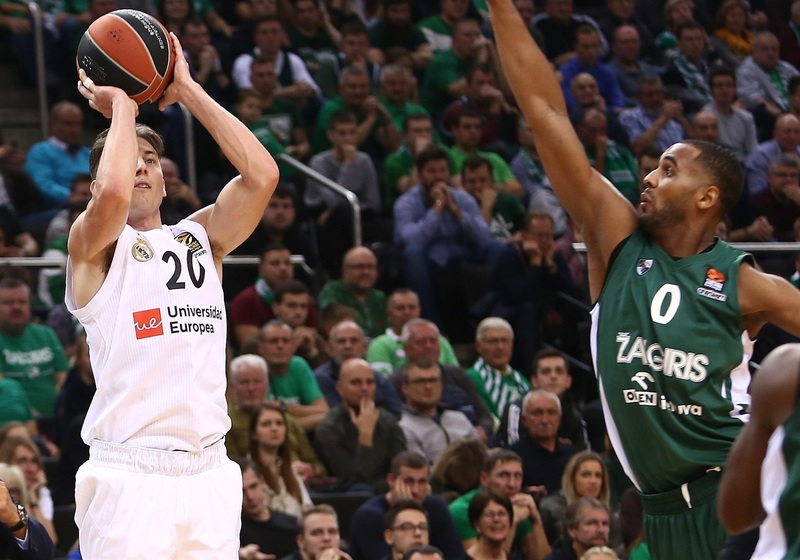 Reigning champion Real Madrid came back from a 14-point first half deficit to beat Zalgiris Kaunas 79-90 in an exciting showdown in Zalgirio Arena on Friday night. Madrid improved to 5-0 on the season, sharing the league-lead with CSKA Moscow, while Zalgiris suffered its third home loss in as many games to drop to 2-3. 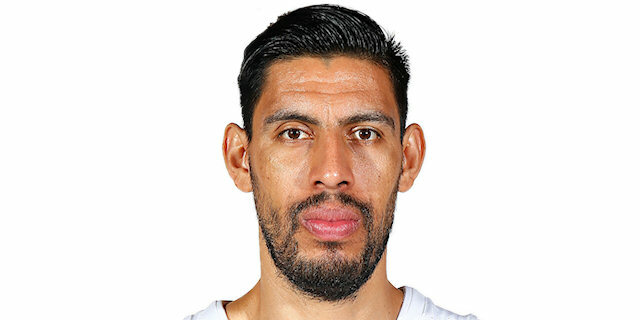 Rudy Fernandez scored 12 of his 15 points in the fourth quarter, making 5 of 7 threes on the night while also dishing 7 assists, while Gustavo Ayon had a big night with 13 points, 10 rebounds, 4 assists and 3 steals. 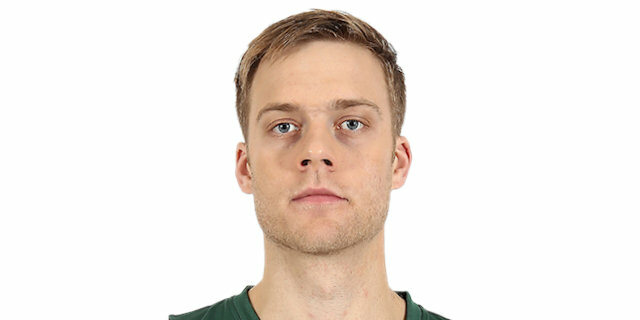 Paulius Jankunas led Zalgiris with 18 points, 7 rebounds and 3 assists. There were fireworks from the hosts in the first quarter, with their offense clicking on all cylinders. Brandon Davies and Nate Wolters got Zalgiris going with mid-range shots, before the first jumper from Jankunas and a three-point play from Marius Grigonis opened a 19-8 lead. 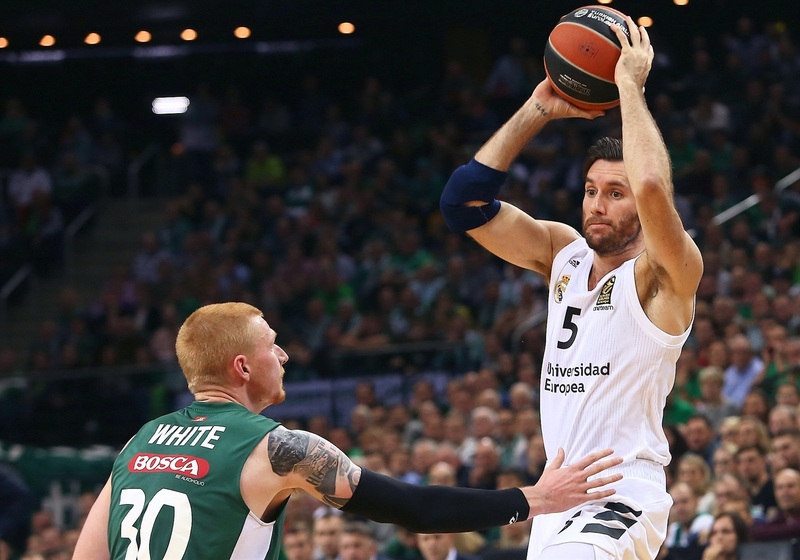 Fabien Causeur answered with a three-pointer and Sergio Llull hit from long range for Madrid, but Leo Westermann connected from deep for the hosts and Jankunas hit four more jumpers, including a buzzer-beater to give Zalgiris a 32-18 lead after 10 minutes. Madrid responded in the second quarter. Jaycee Carroll and Fernandez hit a triple apiece, and Facundo Campazzo made a triple-plus-foul during a 2-12 run to start the quarter. Arturas Milaknis and Wolters kept Zalgiris in front, but Anthony Randolph had an easy dunk and a three-point play that cut it to 44-43 at halftime. 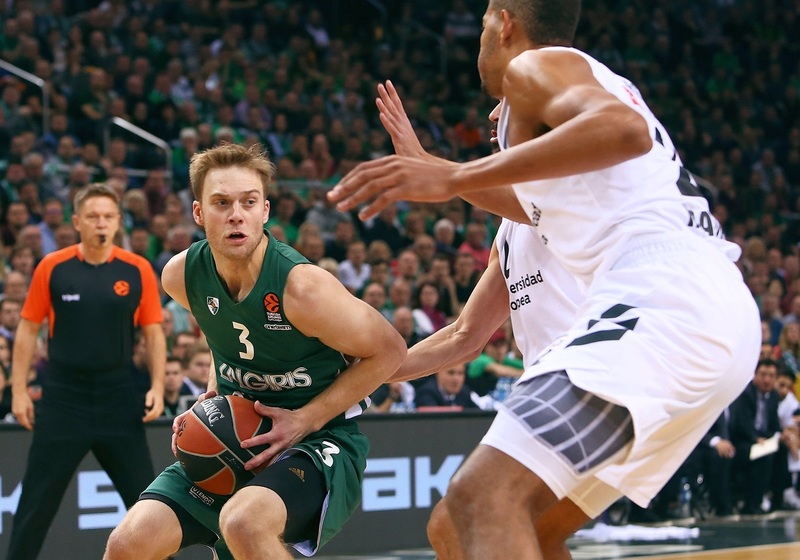 Madrid briefly took its first lead of the night on Randolph’s corner triple to start the second half, but Zalgiris quickly went back ahead behind Wolters and Jankunas. The latter traded mid-range jumpers with Llull, before a transition triple from Edgaras Ulanovas and a three-point play from Derrick Walton fueled a 10-0 run that gave the hosts a 64-54 edge. 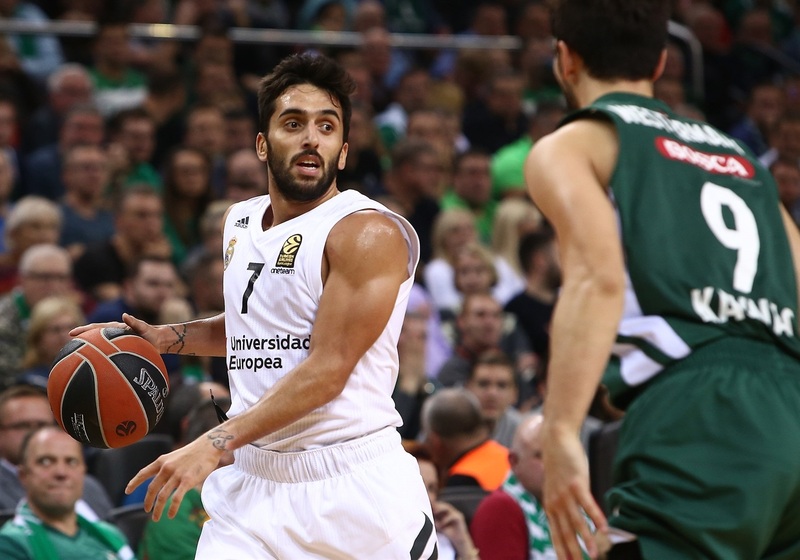 The hosts took a 68-62 lead into fourth quarter, but Madrid made a charge behind Campazzo, Ayon and Gabriel Deck who tied the score at 73-73 before Fernandez nailed a step-back three to give the visitors 73-76 lead. Madrid extended the margin with a tough triple from Randolph, and another downtown shot from Fernandez made it 74-82 with 2:14 to go. Two more threes from Rudy in the final 90 seconds sealed the deal. 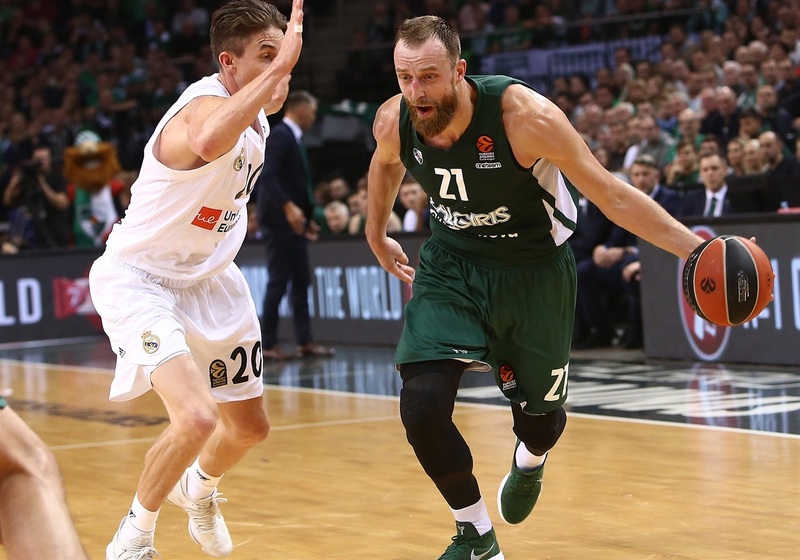 Zalgiris led 71-64 early in the fourth quarter after a three-pointer from Milaknis, but Madrid answered with a 3-18 run sparked by Ayon and Deck, before Randolph hit one and Fernandez two triples to make it 74-82. Two more threes from Fernandez opened a 76-90 margin, capping a 5-26 spurt. 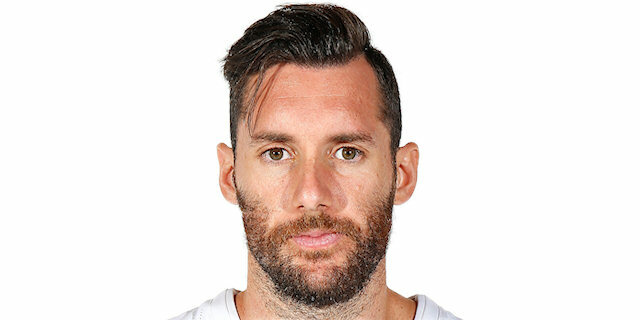 In that strong finish, 12 of Madrid’s 26 points were the work of Rudy Fernandez. He scored four triples in a span of 3 minutes and 40 seconds, and decided the contest. Randolph led Madrid in scoring with 16 points, and aside from Ayon and Fernandez the only other Madrid player in double figures was Sergio Llull with 10 points. For the hosts, Jankunas made 9 of 12 two-point shots to finish with 18 points in 22 minutes. Wolters scored 16 with 5 assists in 23 minutes. Brandon Davies finished with 11 points despite foul trouble, and Ulanovas added 10 in the losing effort. Zalgiris scored 32 points in the first quarter, making 14 of 19 two-pointers and its only three-point attempt. Zalgiris dished 11 assists in the first 10 minutes, but with Madrid’s defensive adjustments the hosts then had only 10 more assists and 47 points the rest of the way. In Round 6 both teams will play on the road. 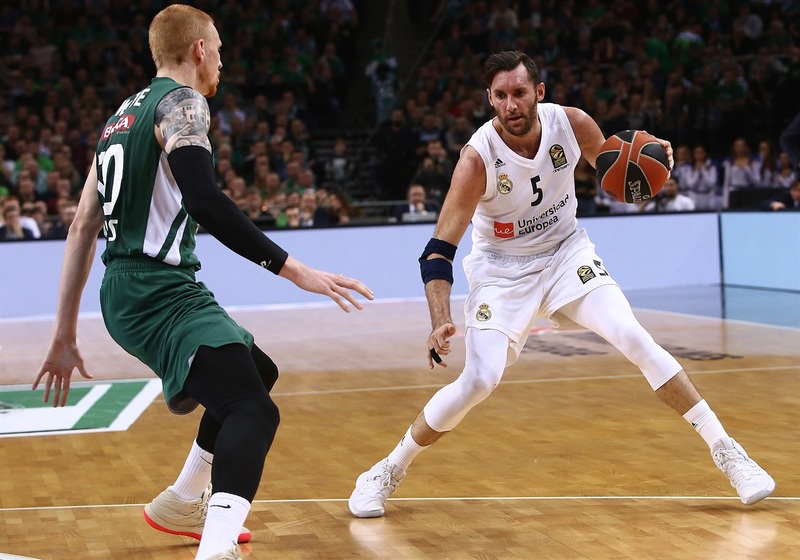 Real Madrid travels to face Maccabi FOX Tel Aviv in a EuroLeague classic, while Zalgiris will visit Buducnost VOLI Podgorica for the first time in more than 15 years. "Honestly, it is a very painful loss. I think we gave the victory away. It wasn’t that difficult to create a game plan. We had a lot of advantages, a lot of positions where we could punish them. But every single time we’d get the lead, we’d fall in love with ourselves, we’d stop struggling. We would start playing that Real Madrid kind of basketball, a free, beautiful game. A kind of basketball we can’t afford to play. They came back into the game three times, and with that last time it was irreversible. The only difference is the turnovers during the second and fourth quarters, when we couldn’t find a leader who could calm the team down and take control. 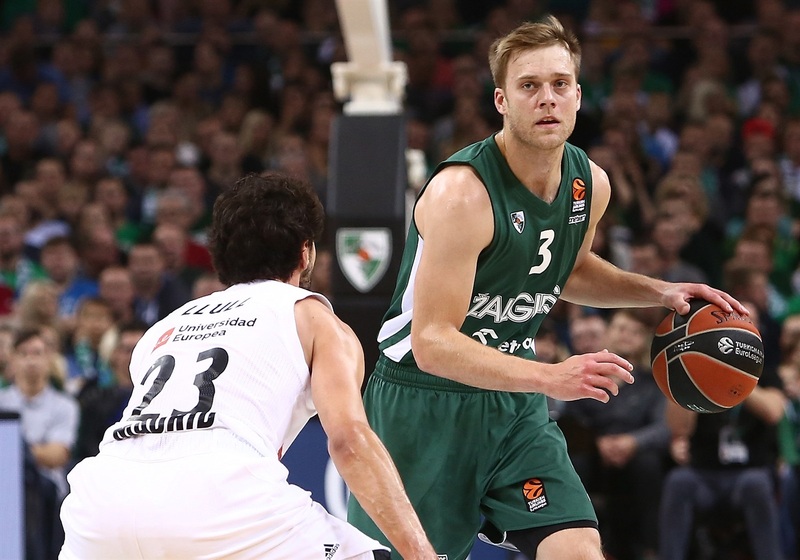 It really hurts that we gave away the game to the EuroLeague champions." 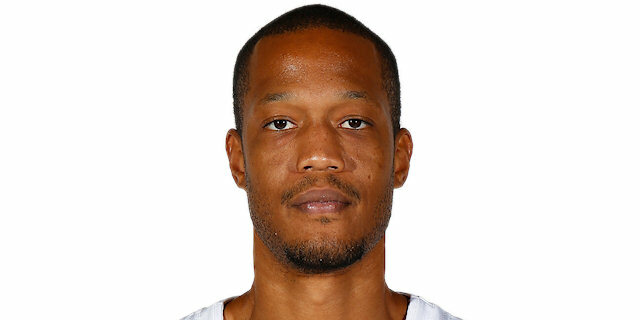 "I the think first quarter clearly showed us how the game was going to be. They outplayed us, played very hard and very aggressive. But that helped us understand the game. In the second half we were able to move the ball well and had a good percentage behind the three-point line which are important to win here. Sometimes you have to adjust to win the game. They made their adjustments, we made our adjustments, the players did a great job understanding what was going on, and we were able to look for the right spots in the right moments. I am happy for the victory because I know it is difficult to win here." "We played good in the first part of the first half, and then they made their runs. We made a run back in the third, but they kind of took control in the fourth quarter. They are a good team, but this is a tough loss for us. We made crucial mistakes at the wrong times, they just made plays when they needed to and hit some shots. But we definitely had our chances to win." "It is an important win after what I went through in my personal life. I came back and it took me 2-3 weeks to find my rhythm. I had a lot of stress while I was gone and I am happy with the work I did, but even happier because the team keeps winning despite playing in a tough court like Kaunas. My work is to help the team in any way that I can – rebounding and playing with intensity on defense. It is something that I am doing more often and which I had left behind before that. I have that spark and I am happy. The most important thing is that everyone is playing and finding our own rhythm. That will allow us to reach the most important games with everyone ready to play, giving our coach a 'problem' - deciding which of our 16 players is in best shape." "It was a tough game. Playing against Zalgiris in this arena is always difficult. We played smart basketball in the second half. We are happy for the victory because a lot of teams will lose in this arena. I think in the last quarter we moved the ball, we found the best shot, and those are the details that help you win in this arena." 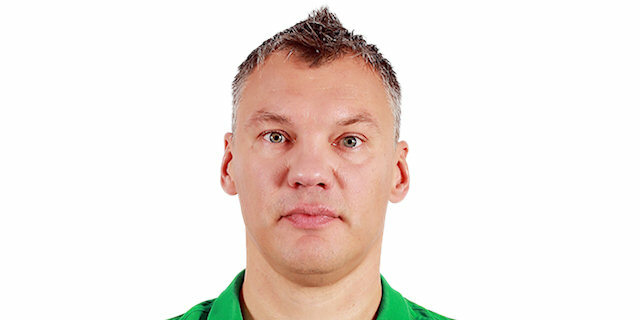 "I think it is our best victory this season. We started off kind of slow, but we showed character how we came out in the second half. They hit us first, but we showed our toughness in the second half. We executed better, found some open shooters and were able to make some shots."